We begin with the premise that the practice of winemaking starts in the vineyard. Participants will embark on an adventure of the senses. 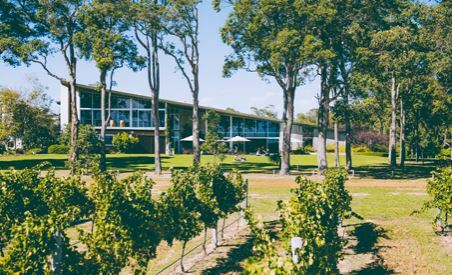 The Margaret River Unplugged Wine and Vine Experiences are designed to be more than the usual wine course or tour. Groups are small with a total of 8-10 participants. This group of like-minded wine explorers come together for 1-4 days of total wine immersion. To create the best learning opportunities, we combine interactive presentations, vineyard and winery experiences, wine and food tastings, hands-on activities, fun-filled wine games and delicious wine-paired lunches and dinners prepared by chefs using local ingredients. This combination ensures that the learning stays with the participants for the rest of their lives.